Comfortable indoors with new EVERLAM™ COOL! 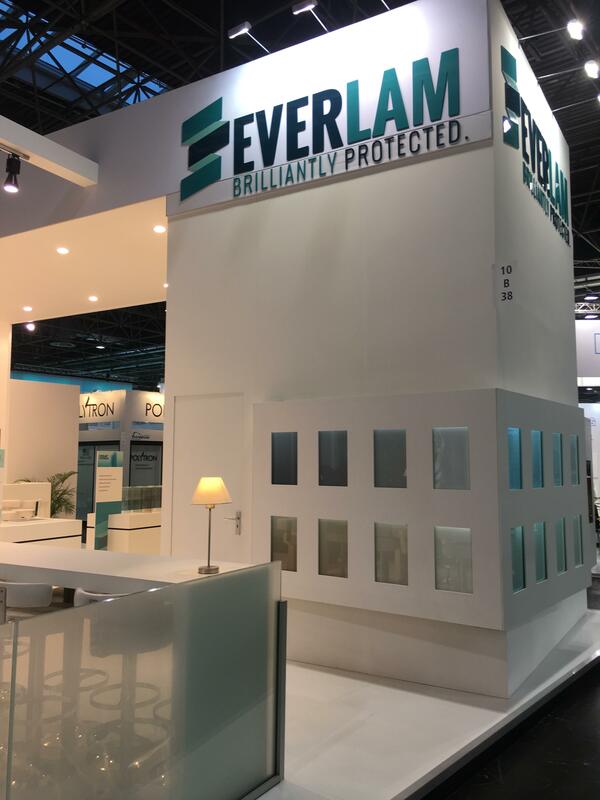 Mechelen, October 23, 2018 – EVERLAM presents EVERLAM™ COOL — its new high-performance PVB film for use in laminated glass, which provides high protection against infra-red light. 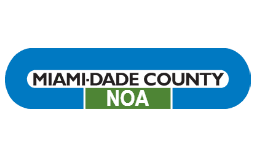 Mechelen, August 30, 2018 – EVERLAM is proud to announce that its EVERLAM™ CLEAR PVB interlayer for laminated glass complies with the Florida building code for high-velocity hurricane zone applications.